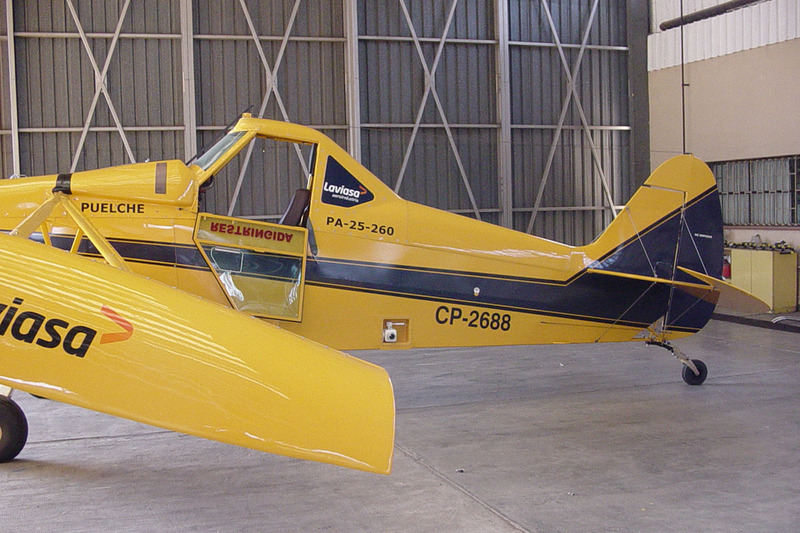 Engine 235/260 HP (fixed pitch propeller). 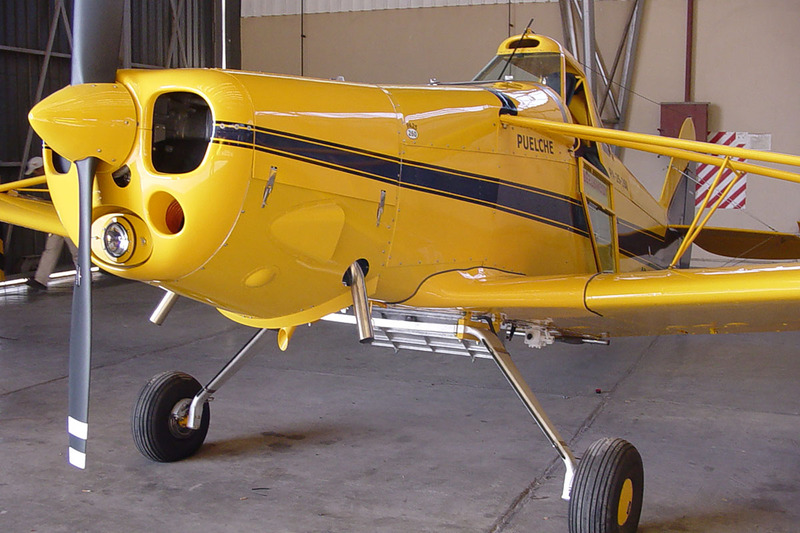 Spraying liquids, fungicides and pesticides. 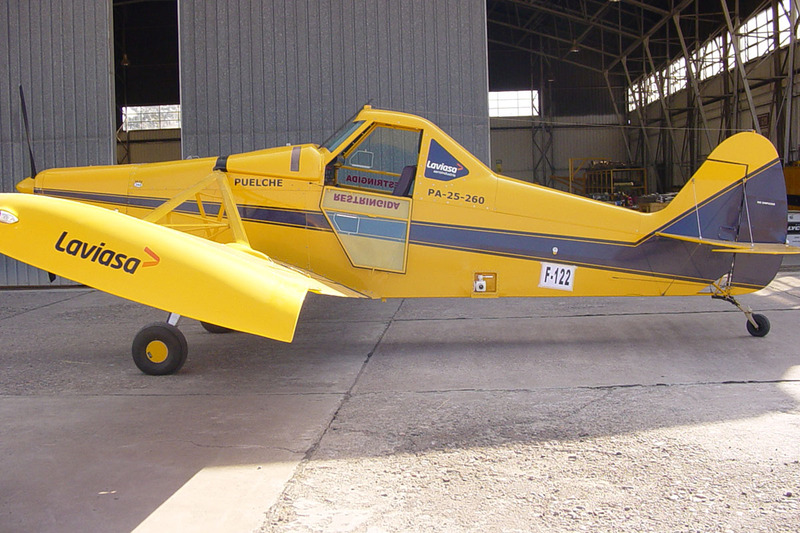 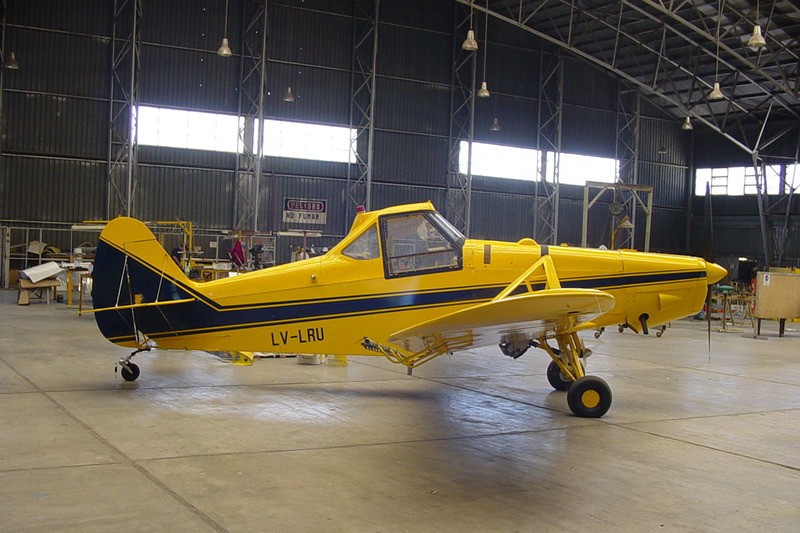 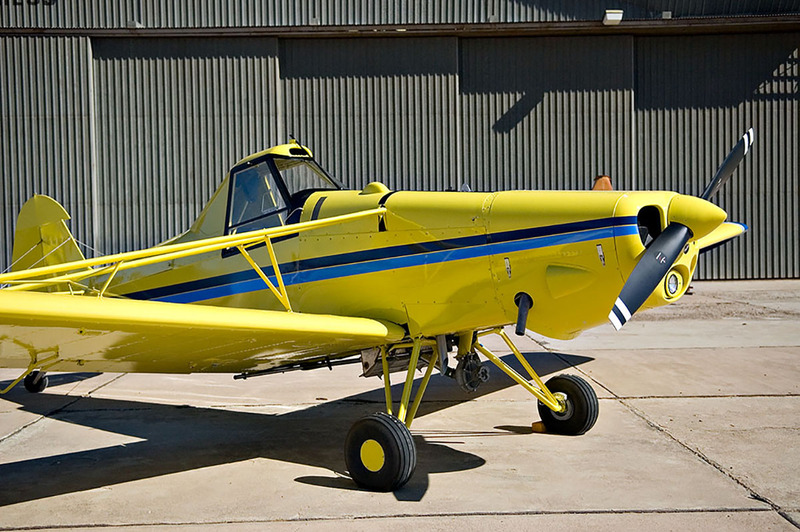 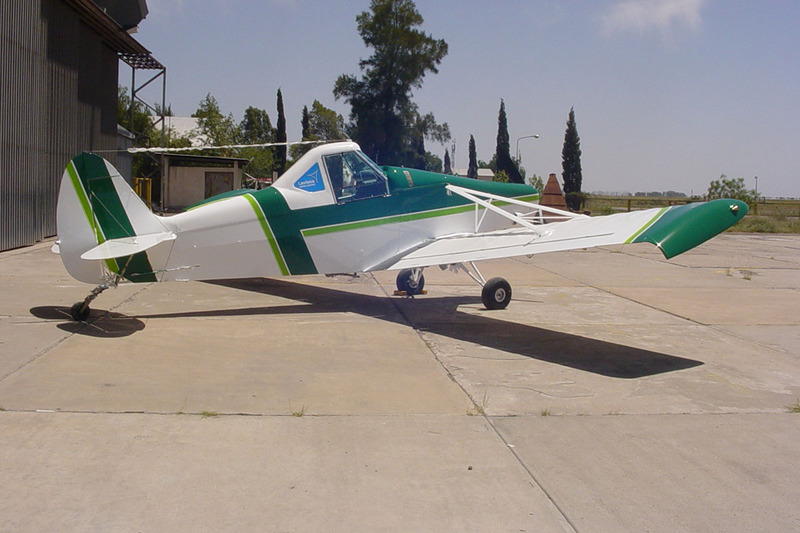 Engine: Lycoming O-540 (235 and 260 HP).